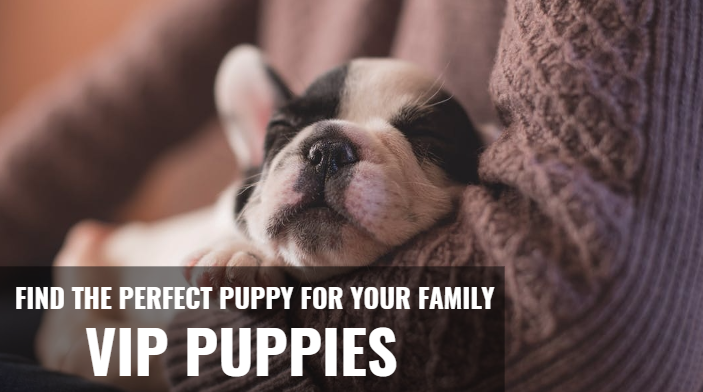 So you’ve found the perfect addition to your family, here on VIP Puppies. Now that you’ve found them, it’s time to prepare for their first arrival home. After all, there are certain things that all puppies need in order to feel like they truly are at home. Some of these items are easy to find and could possibly be picked up on a quick run to the pet supply store. Still, it makes it so much easier when you find the perfect fit for your specific puppy in advance. 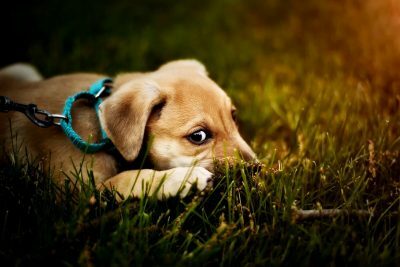 Below are just a few things to look into before your puppy comes home. Whether you’re choosing to crate train your puppy or not, this is a shelter for your dog that provides them with a space of their own. When you think of wolves, they find safety for their pack in a cave. The crate provides your dog with a similar sense of “home” and safety. In addition, a crate is an essential tool for good puppy training. When you go to purchase a crate for your puppy, think beyond your puppy’s current size. Consider also how big your puppy will be when he or she reaches full size. It might be better to purchase a crate they can grow into rather than collecting multiple crates over time. We’ve talked about it before, but the food you choose to purchase is incredibly important. You won’t want to be buying just any food on the pet store shelf. Consider what type of breed you have, the fact that they’re a puppy, and how much they’ll be eating. Be sure you not only have enough food to keep your Fido well fed. Also ensure your puppy is getting the nutrients needed to thrive. If you’re bringing home a puppy belonging to the small or medium sized dog breeds, consider starting your pup on this premium Life’s Abundance Puppy Food. 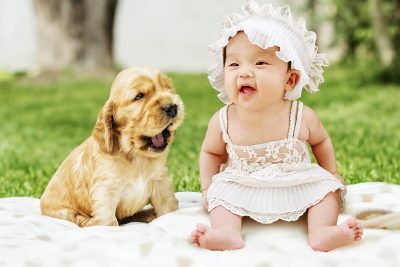 Alternatively, if you’re saying hello to a large breed puppy, this high quality large breed puppy food includes essential vitamins targeting your growing puppy friend. Something you can count on using almost immediately will be a collar and leash. A collar, leash, and name tag are something that nearly every puppy should have. This lets people know whether or not the dog is fully vaccinated, safe, and who the owner is if your dog ever runs off. While having a chip is a great way to keep your dog accounted for, there is nothing more immediately helpful than tags. A collar, tag and leash trio are items you can plan to use immediately. With the leash, you can count on walking your dog often, especially initially to help them get comfortable in their surroundings. When purchasing a collar and leash, be sure to consider the size and energy level of your dog. If you have a large dog who is known for having high energy levels, then consider a heavy duty leash that can accommodate longer distances and activities like running. 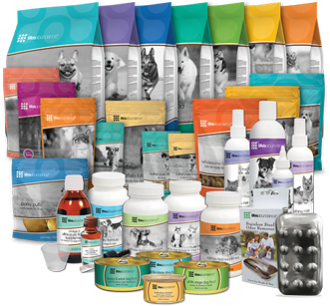 When you’re in need of high-quality puppy supplies, you can find them on VIP Puppies. 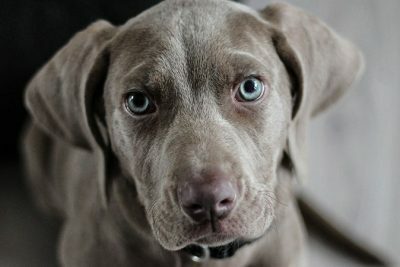 Browse our current selection of puppies from breeders you can trust, and all of the supplies we have in stock, today.